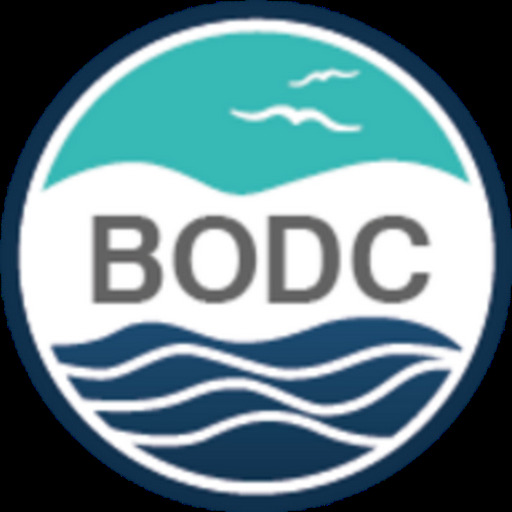 On behalf of the SeaDataNet community the British Oceanographic Data Centre (BODC) announce the release of a new display interface for the European Directory of Marine Environmental Data (EDMED) version 1.0. EDMED is searchable via either the SeaDataNet or BODC web sites. 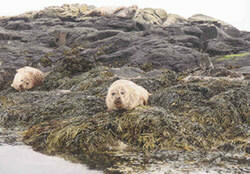 EDMED is a comprehensive reference to the marine datasets and collections held within European research laboratories. It provides marine scientists, engineers and policy makers with a simple mechanism for data discovery. Its origins date back to 1991 and it has undergone various revisions under the SEA-SEARCH and SeaDataNet initiatives. It has established itself as a European standard for indexing and searching datasets relating to the marine environment. Directory entries are prepared by institutes and collated nationally. These national directories are combined to provide a single centralised system managed by BODC.